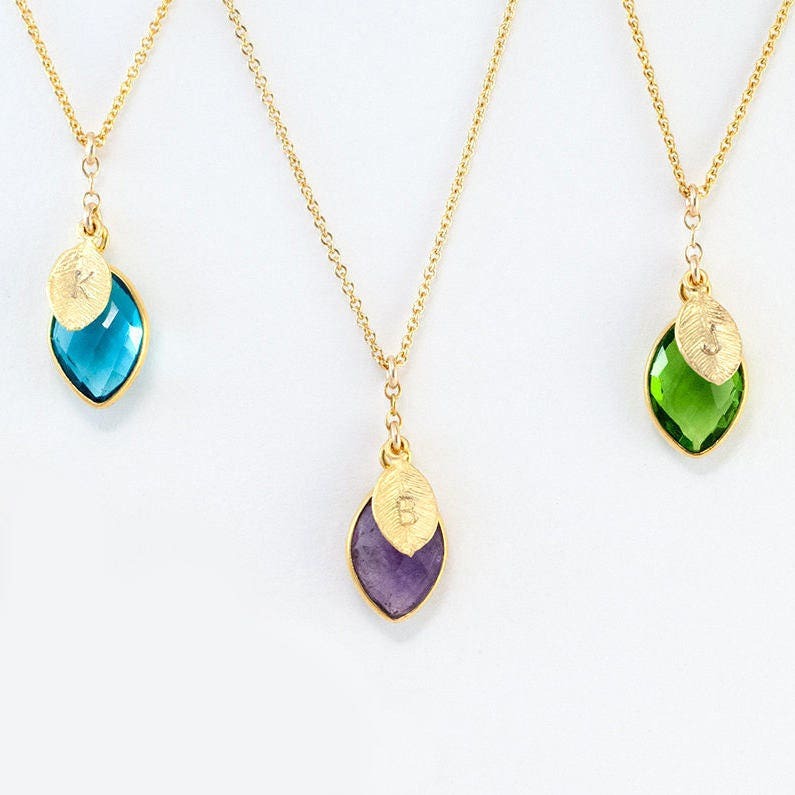 This personalized hand-stamped birthstone necklace is available in 20 different color & birthstone options! 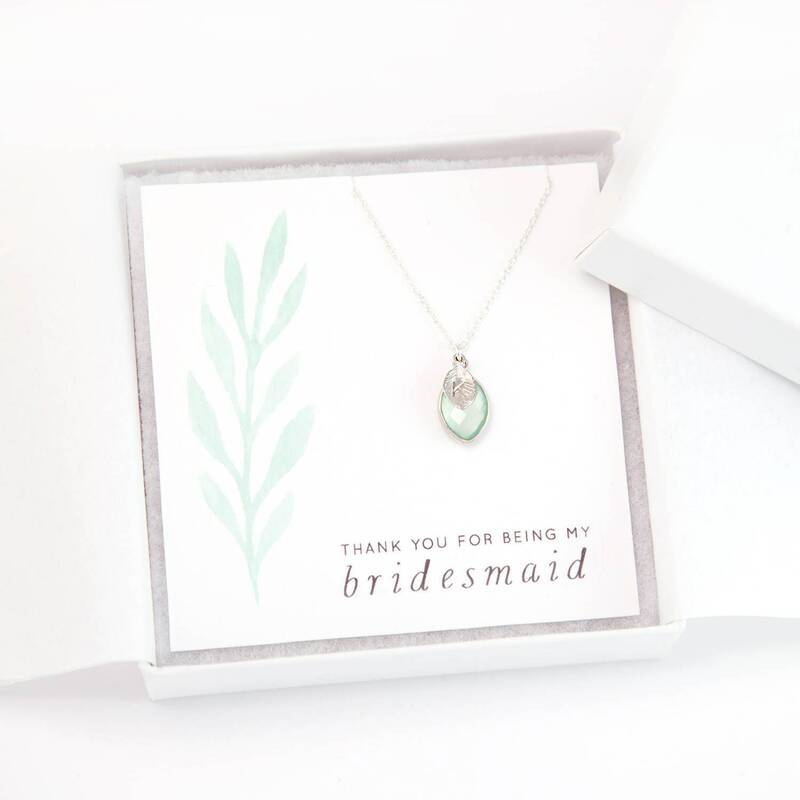 The simplicity and color variety of this necklace makes for ideal bridesmaids gifts- easy to match with your wedding color palette! 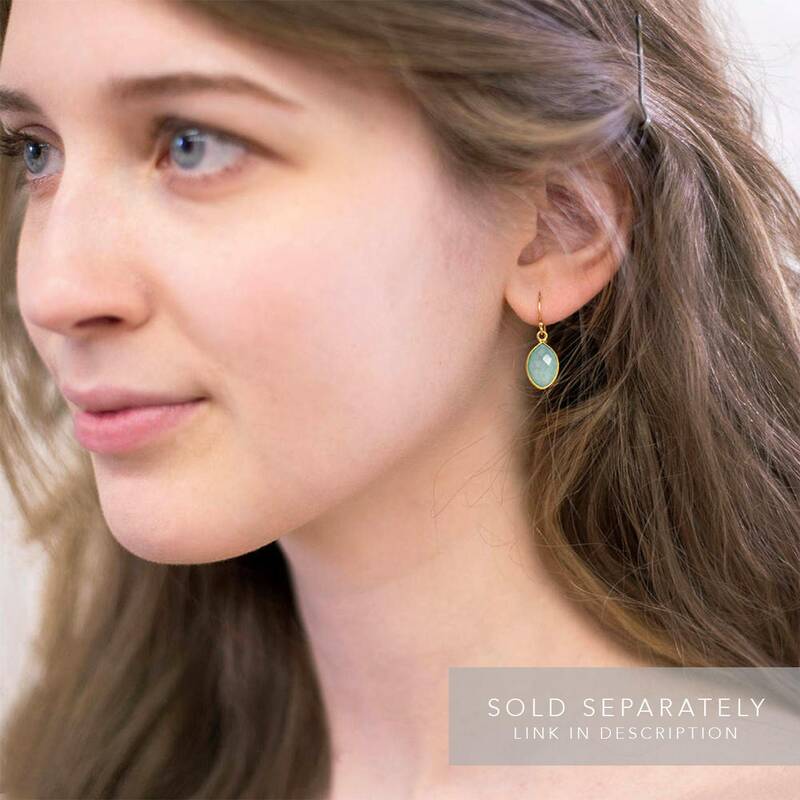 Understated yet elegant, these gemstone drop necklaces can be paired with virtually any style of dress. 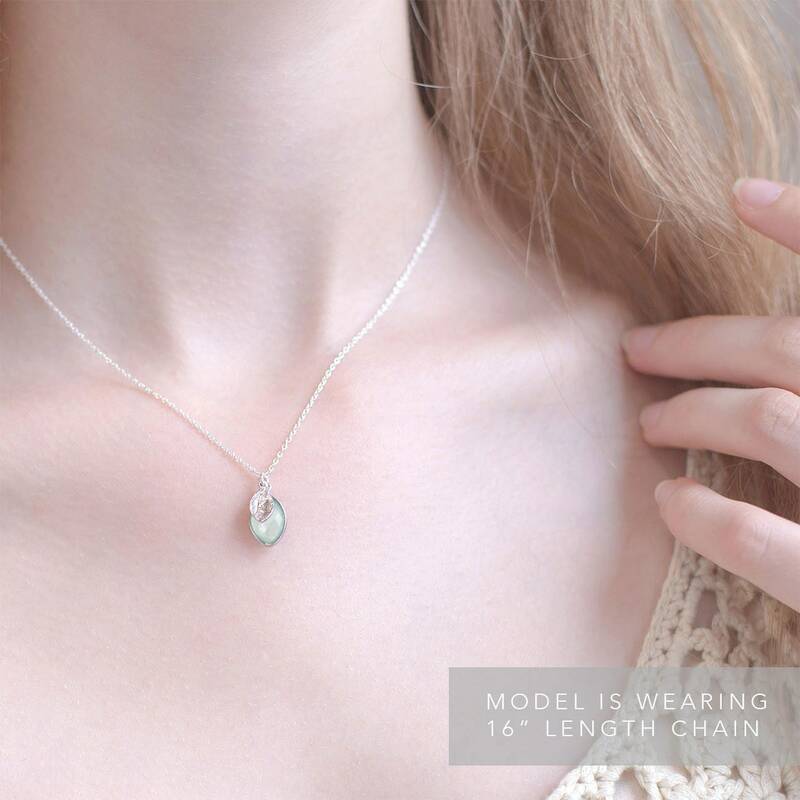 Choose a quartz stone for a bright flash of color or a raw stone for an earthy and natural look. 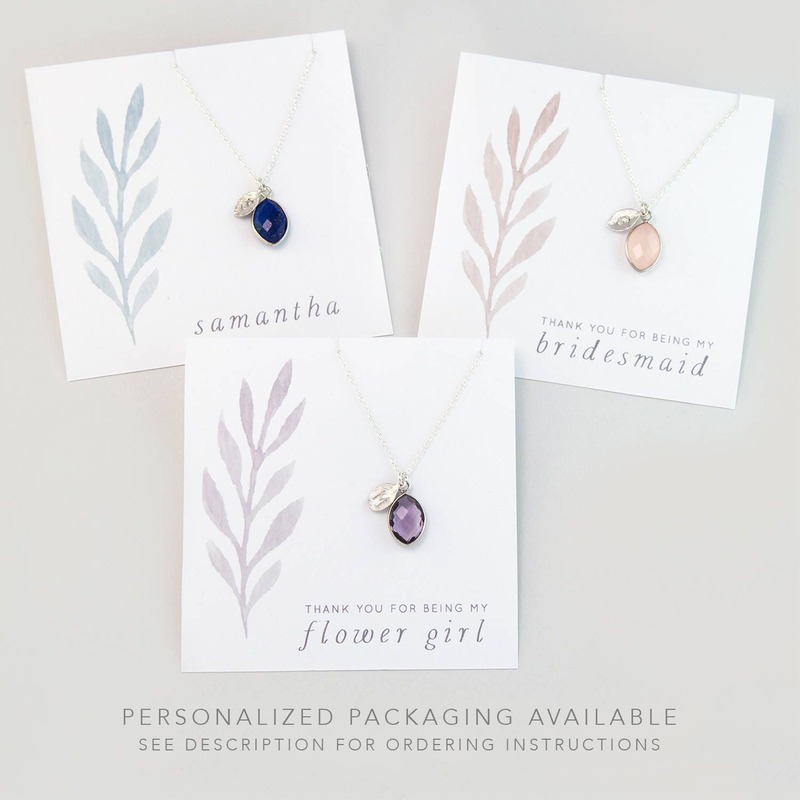 Personalize your gift one step further with a complimentary custom card from which your necklaces hang. These cards are designed and printed to order in our studio with the text of your choice. 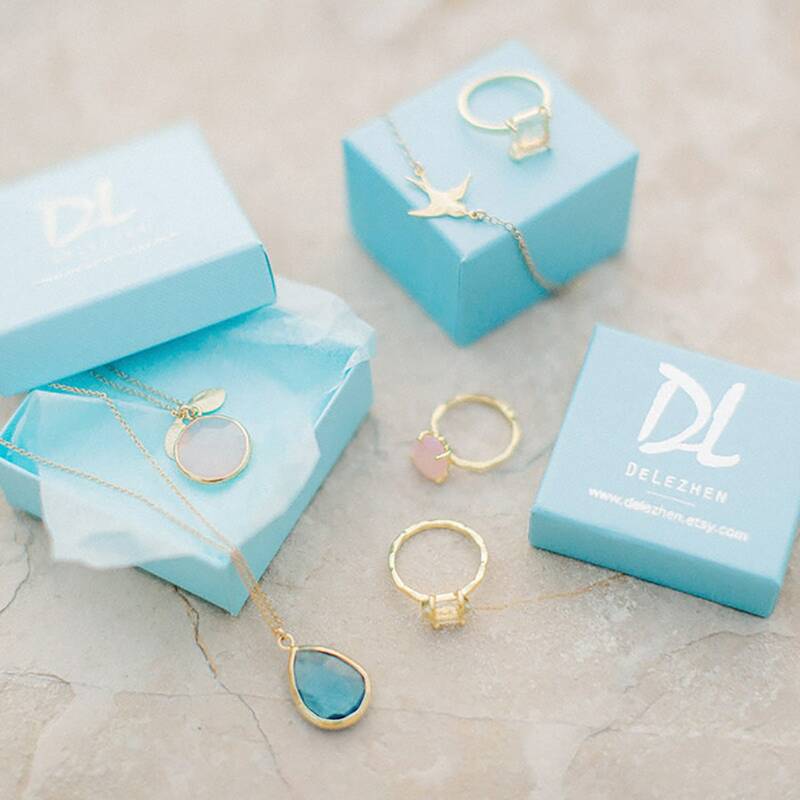 Each pair of earrings & custom card are individually packaged in our premium quality, white bridal gift boxes, complete with a polishing cloth & care instructions. 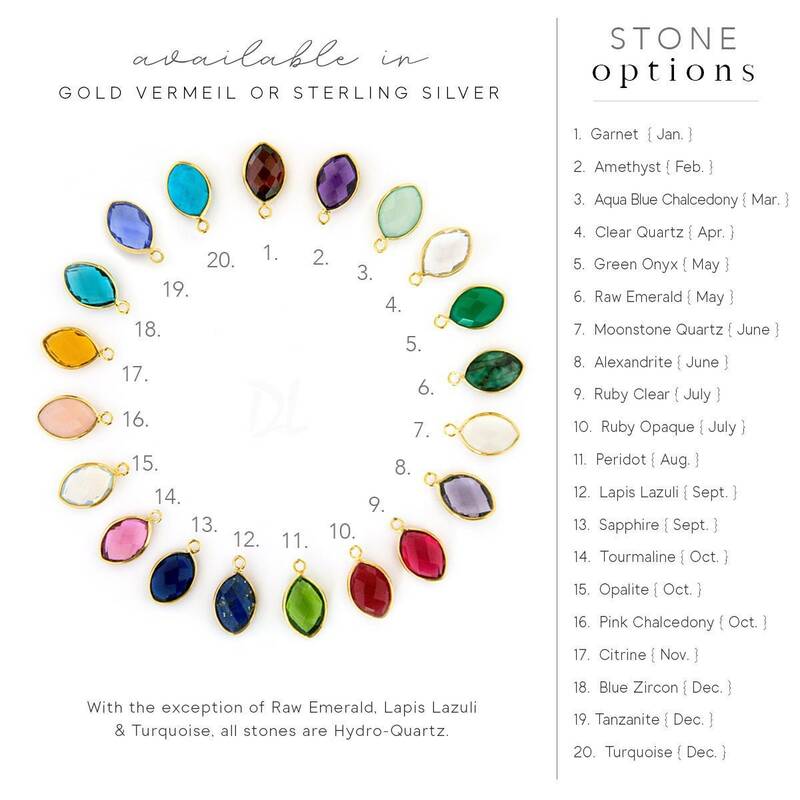 Choose the birthstone [options available in third listing photo], initial, metal and length for your necklace. • In the “Add a note to Delezhen“ message box, leave a comment with the LETTER & BIRTHSTONE you would like on the necklace. These all looked wonderful! And we’re delivered so quickly!